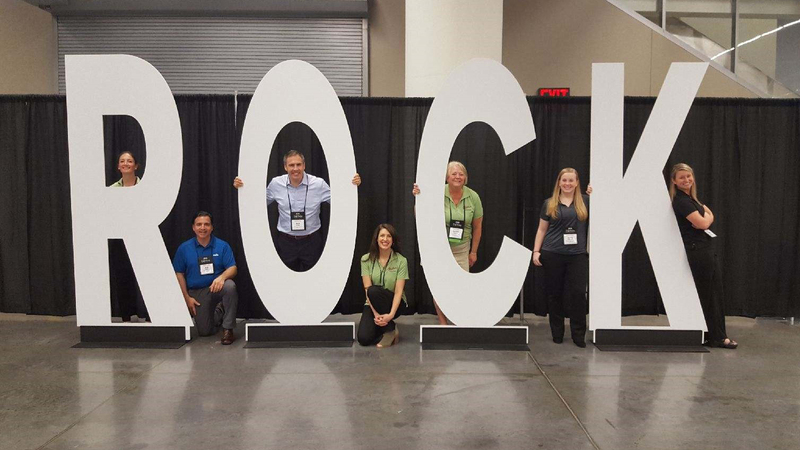 Every year Retail Confectioner’s International (RCI) hosts its Annual Convention and Industry Expo, providing opportunities for its members to connect, learn, and explore. 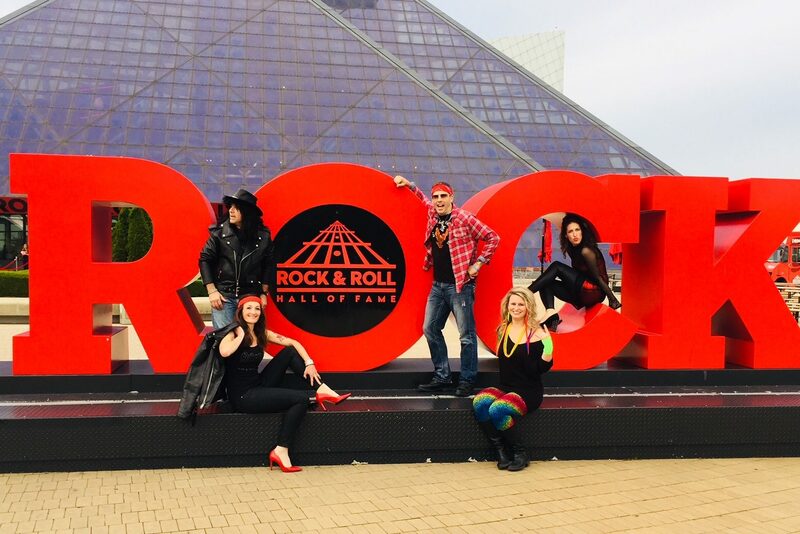 This year, the event brought us to Cleveland, OH, the home of rock and roll, for education sessions, exclusive tours, networking opportunities, and more! First order of business to the week was hitting the trade show floor. Throughout our booth display, we showcased chocolate and specialty ingredients from our Peter’s®, Merckens®, and Wilbur® portfolios. 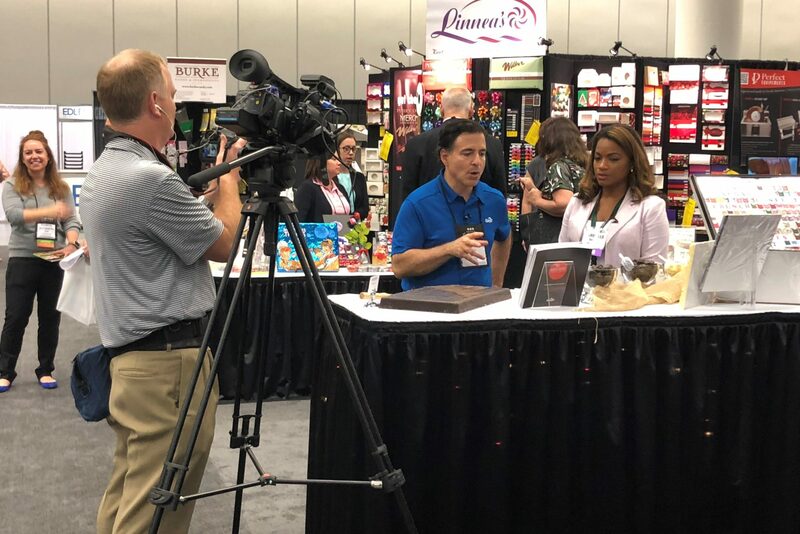 We spoke with chocolatiers and confectioners and even received a little media attention for a local news group doing a story on the exhibit. As another key part of the expo, RCI offers a variety of education sessions led by experts from around the industry. 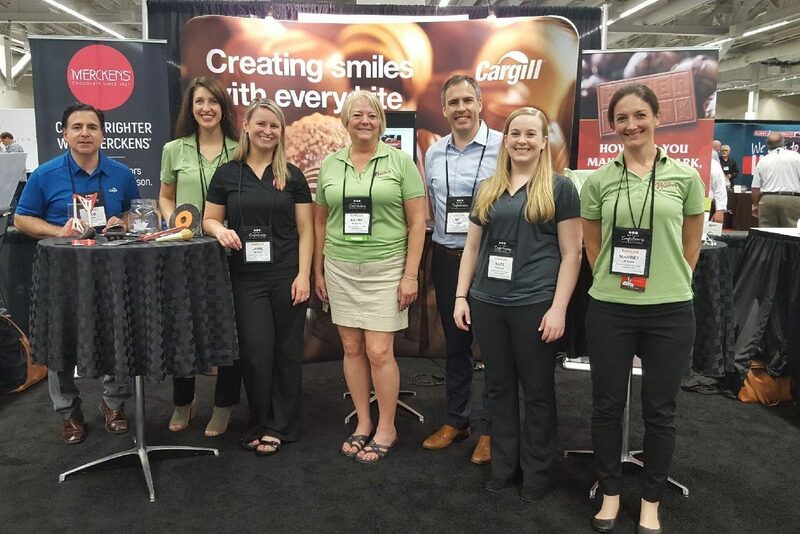 This year’s line-up included Cargill® Cocoa & Chocolate sales representative and confectionery expert Joseph Sofia (AKA Cocoa Joe). 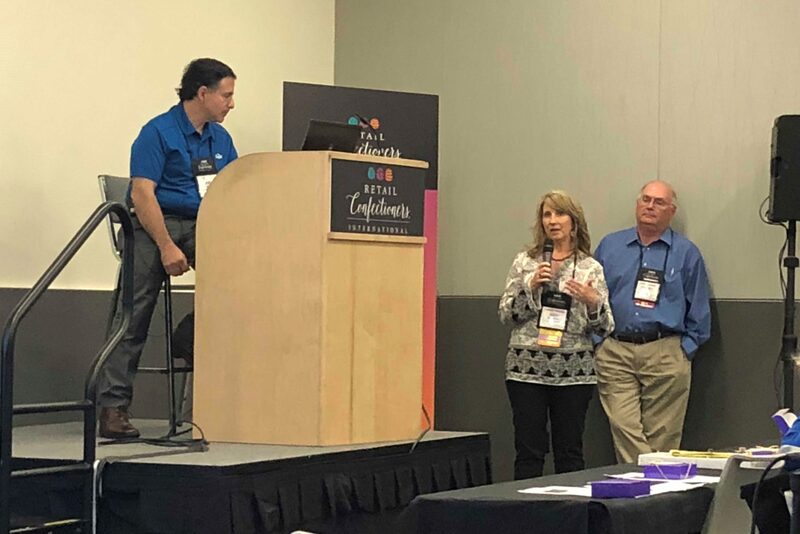 Cocoa Joe engineered and led a session entitled Developing Confections Worthy of Applause, complete with delicious confections to enjoy along the way. An estimated 150 people were in attendance as Joe detailed steps to creating new confectionery masterpieces, from discovering the initial inspiration to producing the ready-for-sale result. The week’s tours took us to eight different companies throughout Cleveland and the surrounding area. One such stop took us to one of our Partner Distributors, Linnea’s Cake and Candy Supplies, where we toured their warehouse facility, and got an insight into their production and business. 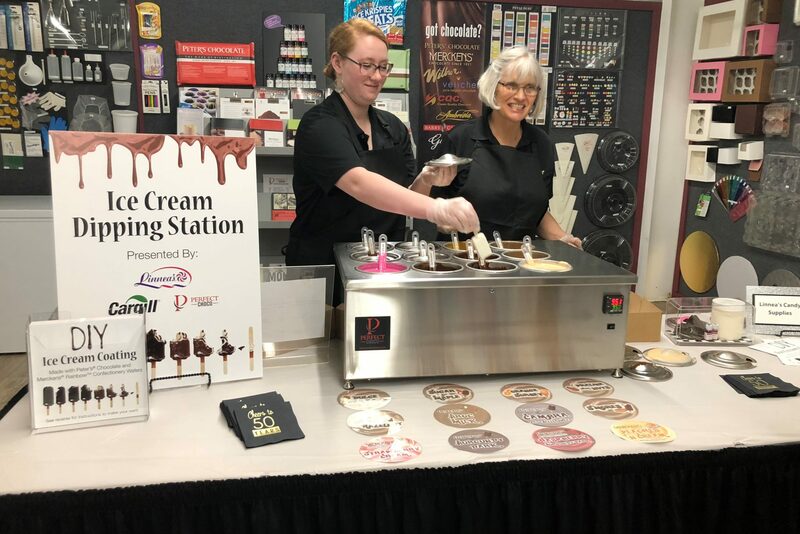 As an added bonus, Linnea’s worked with both Cargill and fellow vendor Perfect Equipements to provide a full-service ice cream dipping station to all visitors! 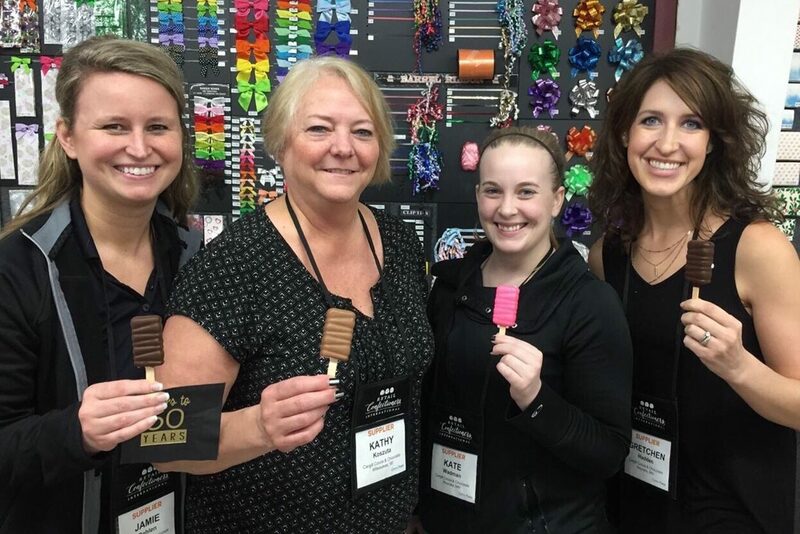 Peter’s Chocolate Burgundy® and Broc® were featured chocolate coatings and select hues from the Merckens Rainbow Line of Confectionery Wafers made for pops of color among the flavored coatings. The crescendo of events took place at the Rock and Roll Hall of Fame where Cargill Cocoa and Chocolate sponsored a rocking reception. 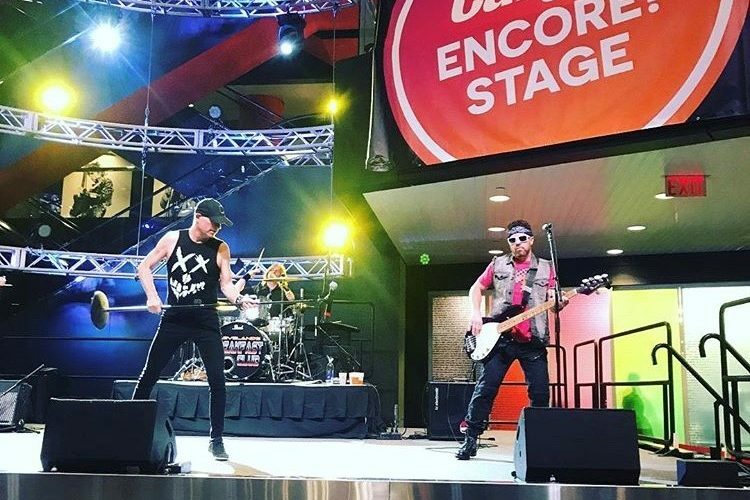 RCI members were invited to dress as their favorite rockstars and party the night away in celebration of another fun and successful convention week. 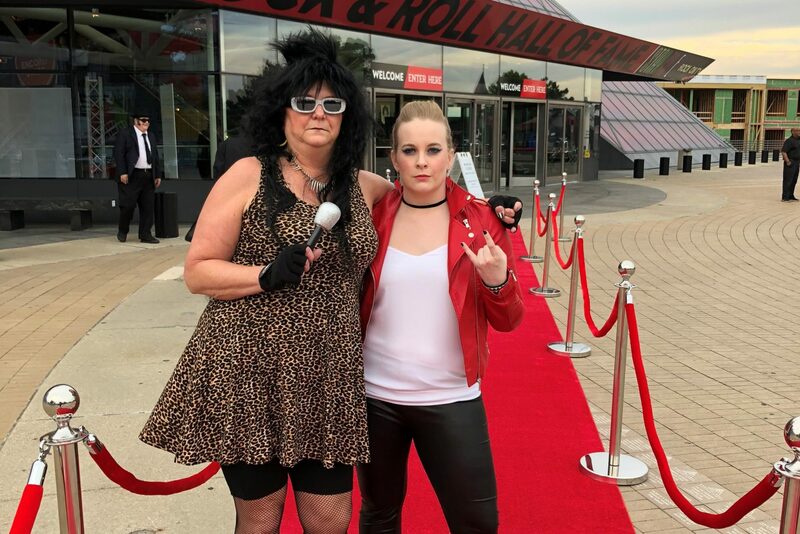 The night included a red carpet entrance experience, including “paparazzi” photos and swag bags, VIP access to view all seven floors of the museum, and a dance floor powered with live music from local 80’s tribute band Cleveland’s Breakfast Club. 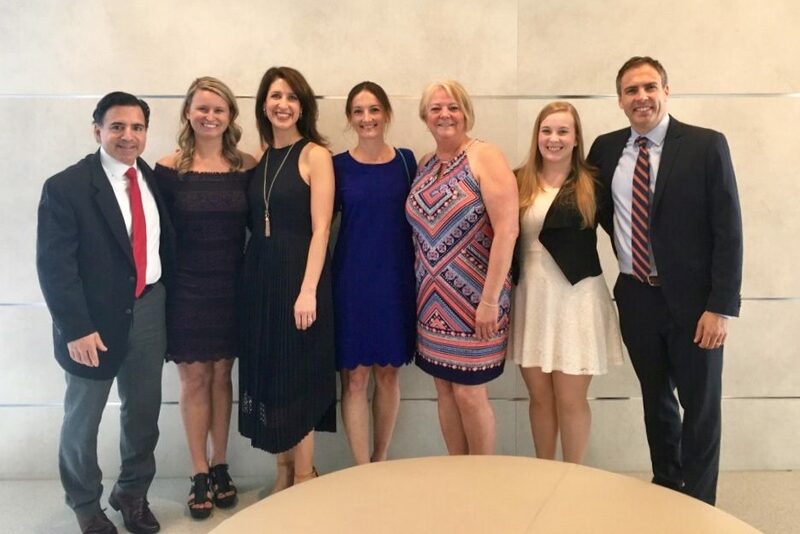 The week was full of education, entertainment, and excitement, all of which we’ve come to expect from the great team from RCI. 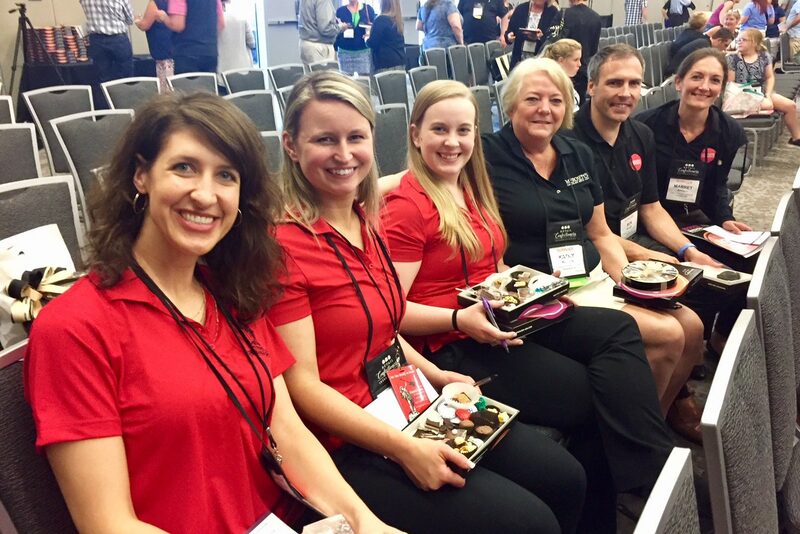 We’re looking forward to another great event next year! Until then, keep on rockin’!